We are advising Essex County Council on the Health and Social Care Integration Programme and looking at new models of delivery in conjunction with West Essex CCG and Castle Point and Rochford CCG. 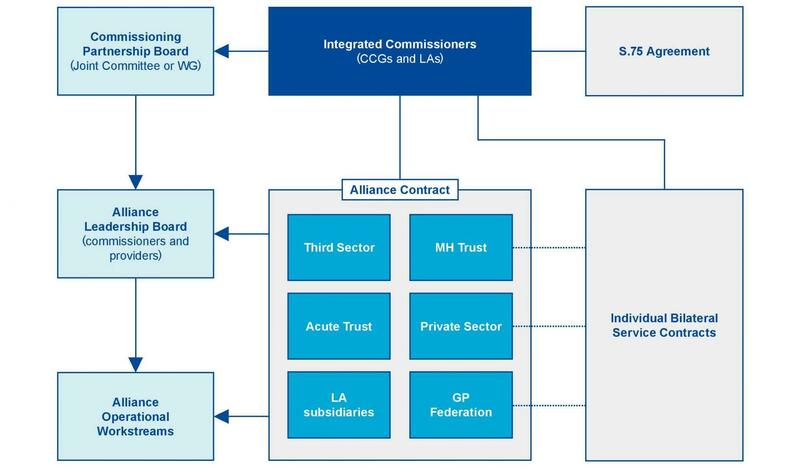 We are advising on the formation of a joint commissioning strategy which culminated in the formation of the Strategic Commissioning Partnership Board and the implementation of interim arrangements to explore new models of care. We are providing advice and support with the following: Real Estate, Regulatory, Corporate & Commercial, Procurement and Competition, Employment and Public Law, as well as project managing the transactions. Click on the documents for legal and commercial issues and models when integrating health and social care which have been developed alongside the Essex integration programme. To find out how we can help you and your organisation, please get in touch by phone or email, or visit us at our Chelmsford office. For general legal requests and advice on new matters our Duty Advice Service (available to subscribers only) operates between 9.00am and 5.15pm. contact us on : 0333 013 9993. Or if you want to subscribe please call: 0333 013 2305.